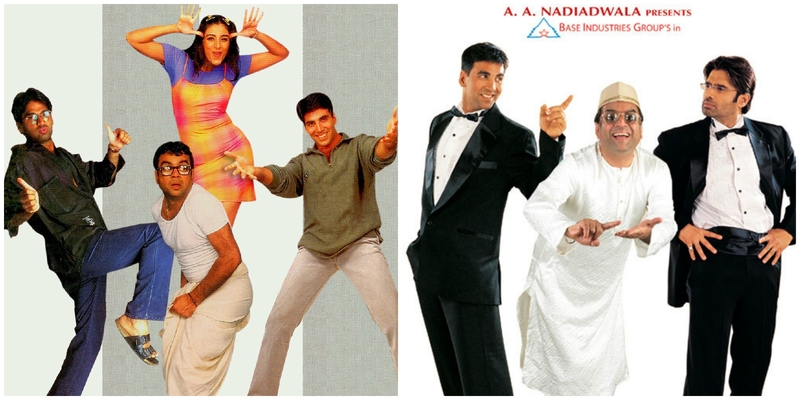 All the Hera Pheri and Phir Hera Pheri fans can rejoice as the third part of the franchise is all set to roll, FINALLY! The much awaited and much delayed sequel to the 2006 comedy has already gone through some tumultuous times. 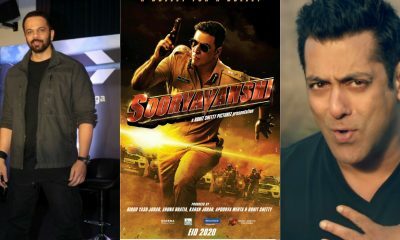 Earlier, producer Firoz Nadiadwala had roped in John Abraham and Abhishek Bachchan in the place of Akshay Kumar and Suniel Shetty, but due to constant delays, the actors had to let go off the film. And then, Neeraj Vora, who was directing the comedy, passed away after a prolonged illness. The comedy should finally be out in 2020! Who will Ranveer, Vicky, Janhvi, Bhumi & Alia romance in Karan Johar’s Takht? The answer is OUT!